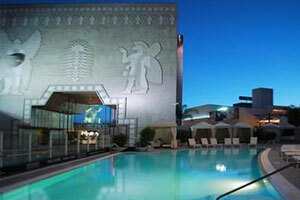 Nestled deep in Los Angeles’ booming Hollywood district, The Garland brings together the style and comfort of a modern day urban retreat and combines it with the vibrancy and distinct charm only The City of Angels can exude. 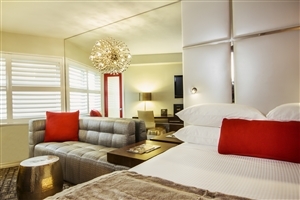 Located along the vibrant Sunset Strip of downtown Los Angeles, the Grafton on Sunset is an eclectic hotel that immerses itself in the vivid nature of the ‘City of Angels’ and enhances it with its own colourful style and luxuries. 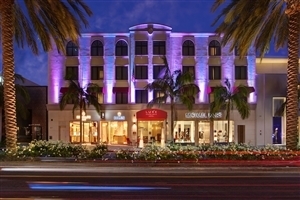 Settled along Rodeo Drive in the stylish district of Beverley Hills, the Luxe Rodeo Drive Hotel invites each and every traveller to ease back in a world of comfort while taking in the sights and sounds of Los Angeles. 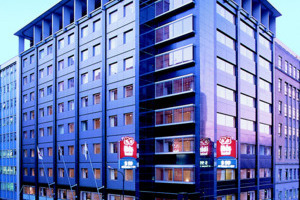 This contemporary apartment style waterfront hotel has an excellent location nestled on the edge of the Viaduct Harbour amidst numerous restaurants and bars, just minutes from Auckland city centre and leisure activities. 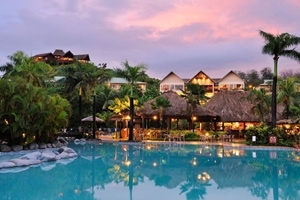 A multi award-winning resort set on the edge of Fiji’s spectacular Coral Coast, the Outrigger Fiji Beach Resort is an immaculate choice for a dream Fiji holiday. 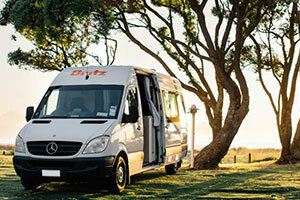 There is no better way to enjoy freedom and flexibility and experience the stunning scenery of New Zealand than by motorhome. 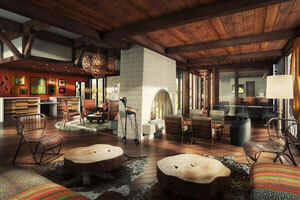 Stop where you want when you want with pretty much your home and contents right there for your convenience. 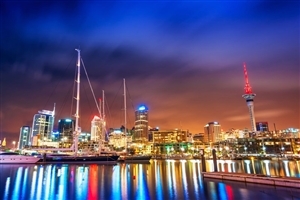 From bustling cities and alpine townships to stunning lakes and jagged mountain peaks, get ready for a fantastic adventure across the diverse landscape of New Zealand. 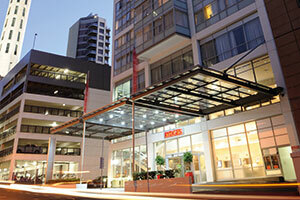 Rydges Auckland offers the ultimate in hotel chic without sacrificing a warm Kiwi welcome and attention to detail. 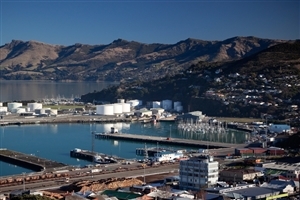 'Land of the Long White Cloud' is the English translation of Aotearoa, the Maori name for New Zealand, and we think this is the ultimate self-drive holiday to this stunning country.